October 2016 that was the day when Innofied launched its homegrown transport and logistics app solution – AllRide Apps. And it’s 11 months and the product has bagged two awards for their immense contribution to the transport industry. Yes, AllRide Apps – the popular transport app solution has bagged yet another award this year. For AllRide, stars seem to shine more. 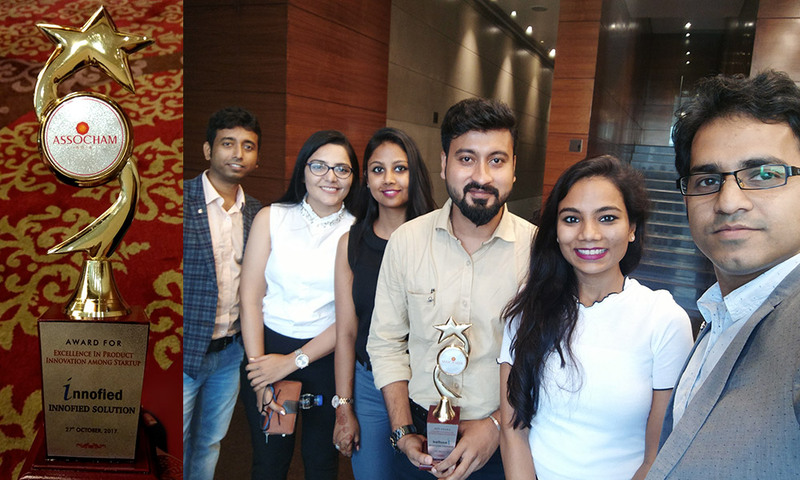 Just after Engage Digital Excellence Award 2017, the solution bagged yet another award on 27th October at Swissotel, Kolkata. The transport app solution has won more than 50 happy customers in the USA, UK, Australia, South Africa, and the Middle East. And two awards for the same product, confirms that we have contributed something great to the transportation industry. It might be a little step, but it is bringing remarkable results for our clients. Thanks to Associated Chambers of Commerce and Industry of India for considering us eligible for the ASSOCHAM Technology Solution Excellence Award. We have won many awards for other services to verticals like Education or for IT. But winning two consecutive awards for the same product is fascinating and encouraging for any company today. This 360-degree transport app solution allows transport and logistics business owners build mobile apps and admin panels and automate their business! 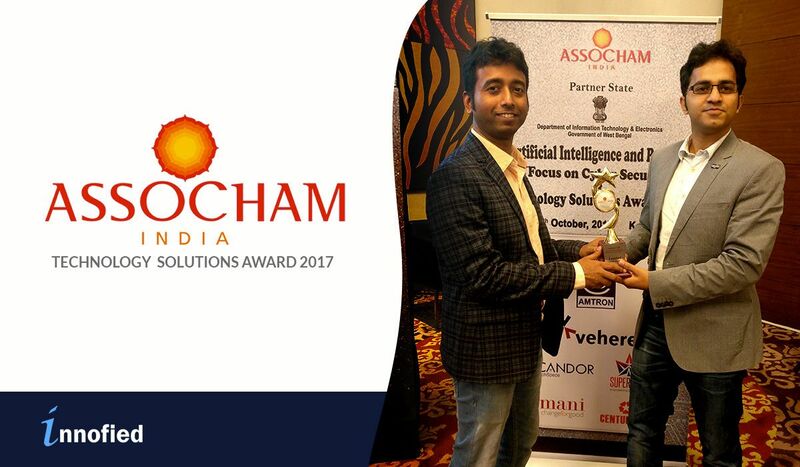 Held on October 27, 2017 at Swissotel, Kolkata ASSOCHAM honored Innofied with their Technology Solution Excellence Award. Along with our Co-Founders, our developers and marketing people joined the event to receive the award. Swarnendu De and Sandip Saha, Innofied’s CEO and co-founders received the award from Mr. Masayuki Taga, Consul General of Japan in Kolkata along with Ms. Perminder Jeet Kaur, Director Eastern Region. There were big technology giants and being the youngest among them, carrying away the award was like a dream come true for our team. Apart from Innofied, popular brands like State Bank of India, Yes Bank has also won awards in various other categories. ASSOCHAM India along with Department of IT and Electronic Services, West Bengal had successfully arranged this giant event at Kolkata. This was a prestigious award and a proof of quality, excellence, and consistency to our clients and employees, who count on us. The inaugural session took place in the presence of Mr. Debashis Sen, Additional Chief Secretary, Dept. of Technology & Electronics, Government of West Bengal and the Chief Guest of the event was Mr. Masayuki Taga, Consul General of Japan in Kolkata. There was a series of other speakers. They discussed the latest trends and development in Artificial Intelligence, Robotics in various sectors and how it is impacting brands. The year 2017 was big and memorable for Innofied. It all began with NASSCOM East IT Award and then came Engage 2017 and now it’s ASSOCHAM Technology Solution Excellence Award. No other way could have been better to finish this year! A ‘BIG’ thanks to all of you! WANT TO KNOW MORE ABOUT OUR TRANSPORT APP SOLUTION? 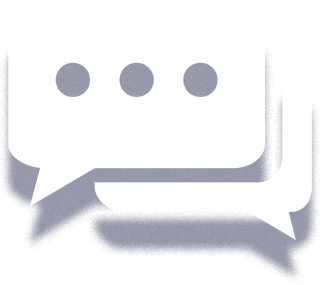 If you like to automate your transport and logistics business with robust web & mobile solutions - We Can Help!